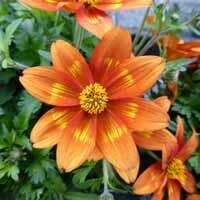 The large flowers with burning orange and golden honey hues make this the perfect thriller in both containers and baskets. 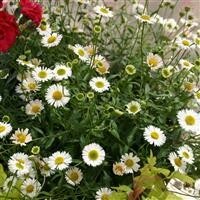 Compact habit which needs little maintenance to enjoy through summer. 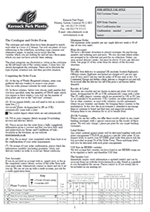 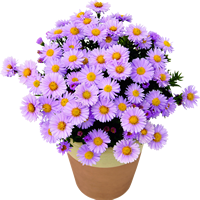 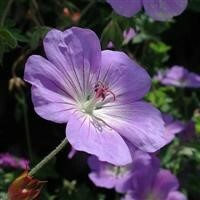 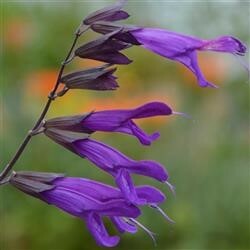 Prefers full sun, or partial shade with free-draining, soil or compost. 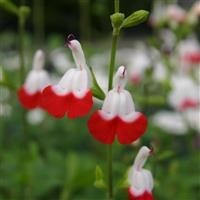 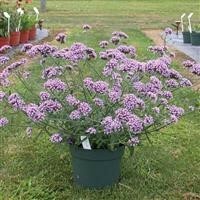 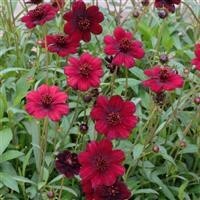 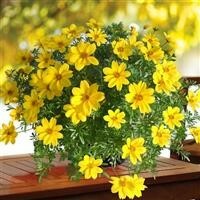 Perfect for bowls, baskets and other containers, mixed with other summer lovers or can be planted on their own.